Developed by the USDF Judges’ Committee, this educational training program teaches judges to evaluate the correct training of dressage horses. 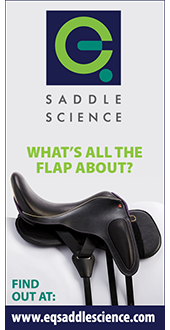 Provide trainers, instructors, competitors and spectators' insight into the evaluative techniques of judging dressage. Prepare and evaluate candidates who wish to pursue entry into the USEF 'r' Judge Training Program. Provide continuing education for licensed judges and L graduates. This educational training program features selected faculty of experienced, United States Equestrian Federation recognized “S” judges. Part 1- “A Judge’s Perspective” is open to all USDF Members; this is the educational foundation of the program. Part 2- “Candidate’s Evaluation” is open to Participating Members with three verified scores from USEF-licensed/USDF-recognized competitions. The requirement consists of two scores of 65% or higher at the highest test of Second Level and one score of 62% or higher at Third Level or above. Three scores of 62% or higher at Third Level or above from three different judges or any combination of these requirements would also meet the requirements (see Participant Guide for more information). 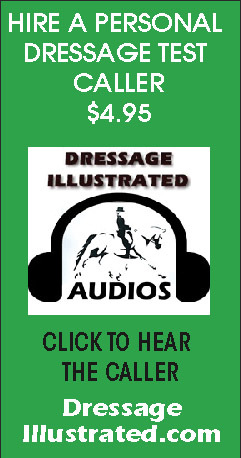 Part 2 is geared towards those who are interested in graduating from the program to officiate at schooling shows or who plan to apply for the USEF’s ‘r’ Judge Training Program. The Organizer Guidelines can be viewed or downloaded on our forms & documents page. The USDF Executive Board approved a new USDF Safe Sport Initiative. 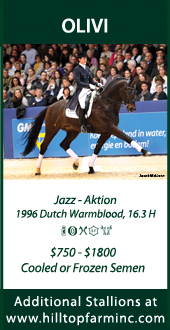 In short, the new initiative adopts the USEF Sport Policy. Please select US Equestrian as your organization to be notified that you have completed the course, and send a copy of the certificate you receive upon completion to lprogram@usdf.org. If you have already completed the training module, please let us know – you don’t have to take it twice! I appreciate your help and support as USDF moves forward with the new Safe Sport Initiative. Continuing education for L graduates is very important and the L Program Committee would like to ensure that L Graduates (which includes L Graduates with distinction) stay up to date with current judging criteria. Since L graduates are used to judge schooling shows it is important that they stay current with current judging criteria in order to give proper comments to riders competing at the grass-root level. L Program Graduates are required to complete eight hours of continuing education per year. 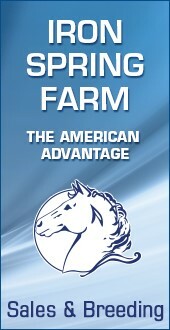 Graduates who meet the continuing education requirements, will be listed on the USDF website. Continuing education that falls into the below categories will meet the requirement and should be reported to lprogram@usdf.org using the L Program Continuing Education Form.